New exterior choices add real value and curb appeal to your home. 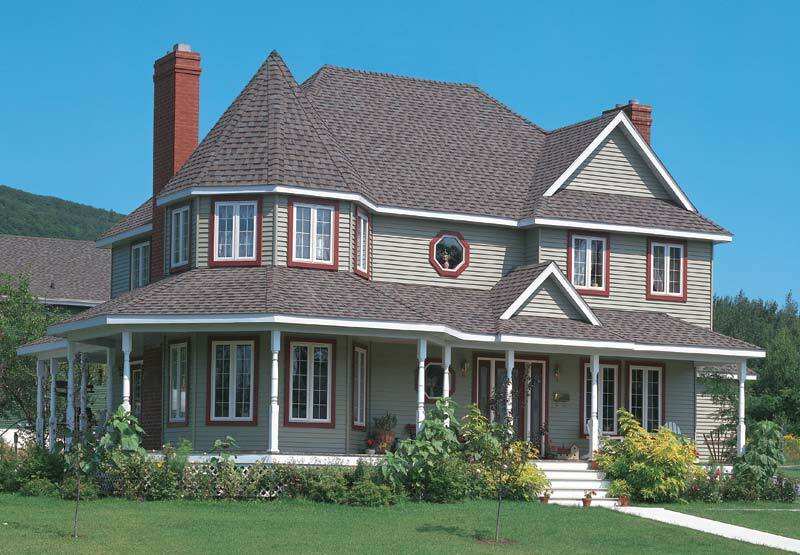 Vinyl siding, cedar siding, steel siding, cedar shake siding, wood siding, basically any siding on the market today is available for installation. We have our favorite which is also the best value for your home. 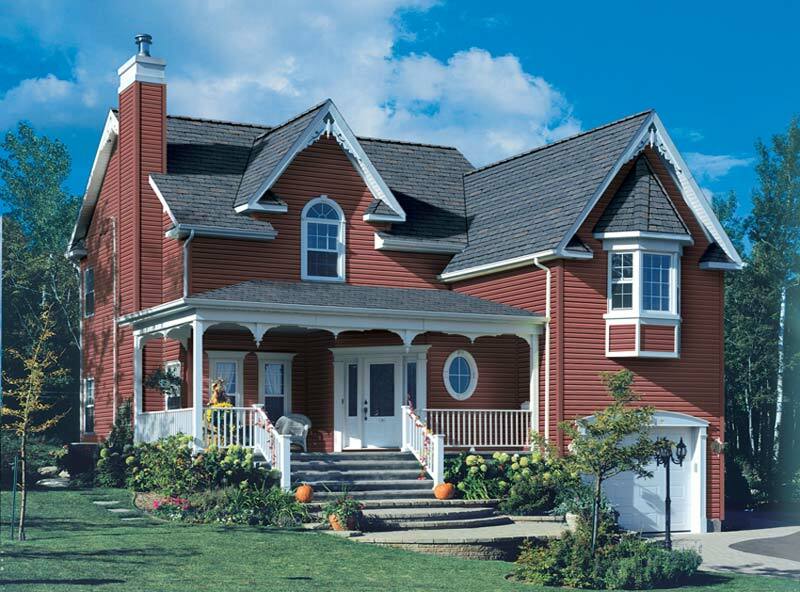 Ask us about our preferred siding and why we suggest it on so many homes. 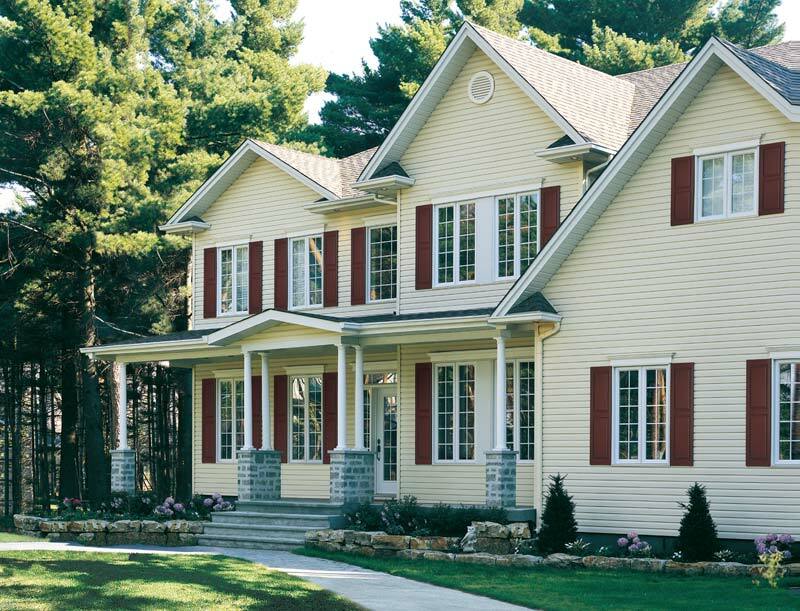 See below for some of the most popular types of siding that we install. 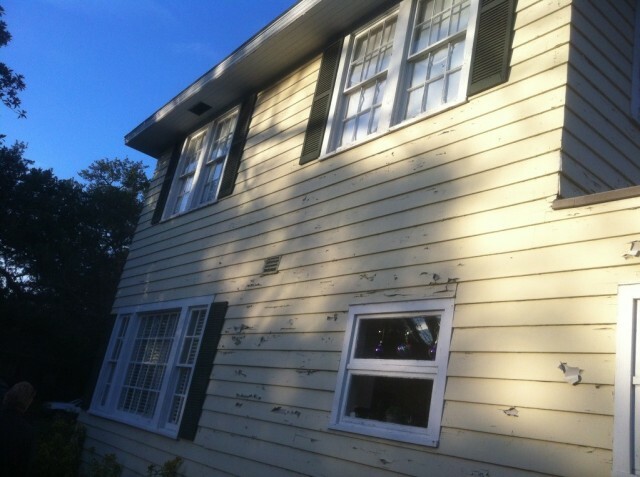 The climate here in the South East creates a variety of challenges for building materials, especially siding. From dry heat, to high humidity, to hurricane force winds, Mother Nature is always testing the exterior of our Louisiana homes and businesses. 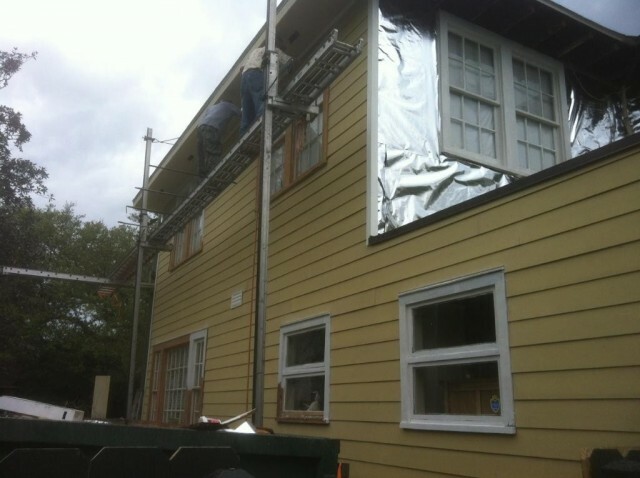 With 100’s of successful installations, Hardie Board has defended homes from these elements. 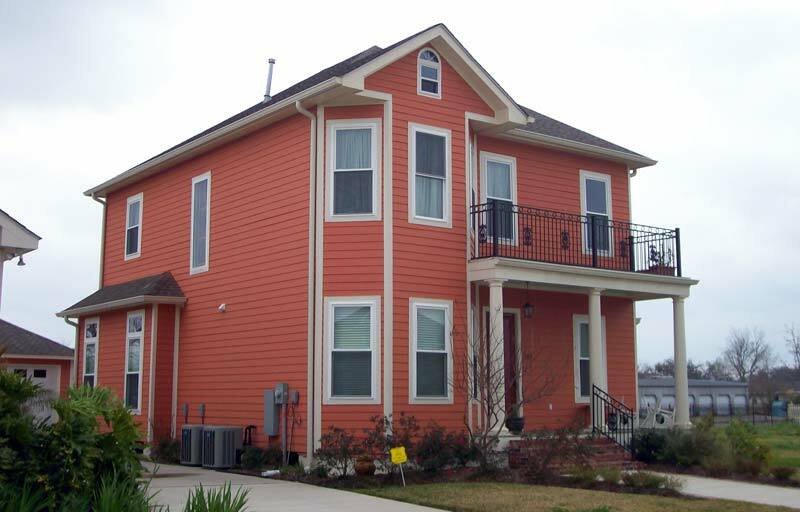 Learn more about Fiber Cement Siding and view before, during, and after pictures of one of our Hardie Board Siding projects. 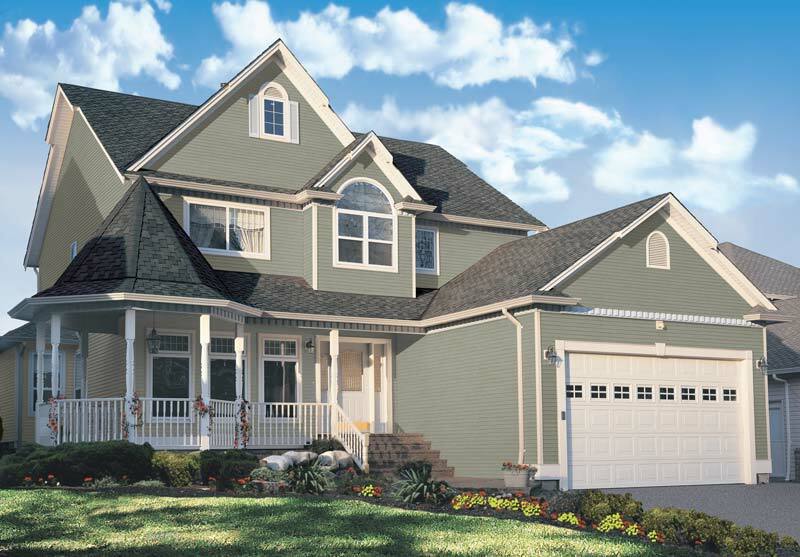 What do you want to achieve with new siding? Is adding equity value a priority? What kind of maintenance are you expecting? Appearance, value, energy savings, curb appeal, maintenance, equity, warranty and investment are all important questions that should be answered with the help of your contractor before beginning any residing project. 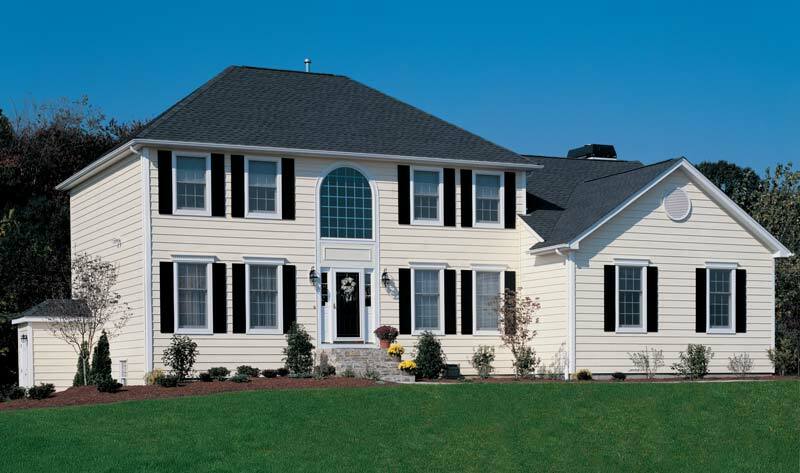 Learn more about vinyl siding and talk to a member of our experienced staff about the pros and cons of siding. Stone siding adds an unmatched beauty to your home that is reminiscent of old-world masonry. However, the cost of materials and the headache of dealing with natural products can be more trouble than it’s worth. Stacked Stone Premium Siding is carefully crafted, using real stone as a template, to look identical to natural stone. However, it will save you from the high cost, maintenance, and worry of natural stone. Stacked stone siding is a beautiful and practical alternative to natural stone siding. Learn more about Stacked Stone Premium Siding.